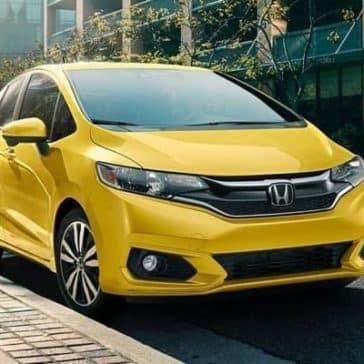 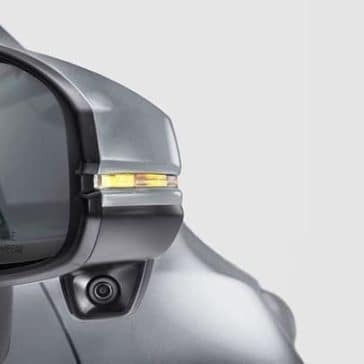 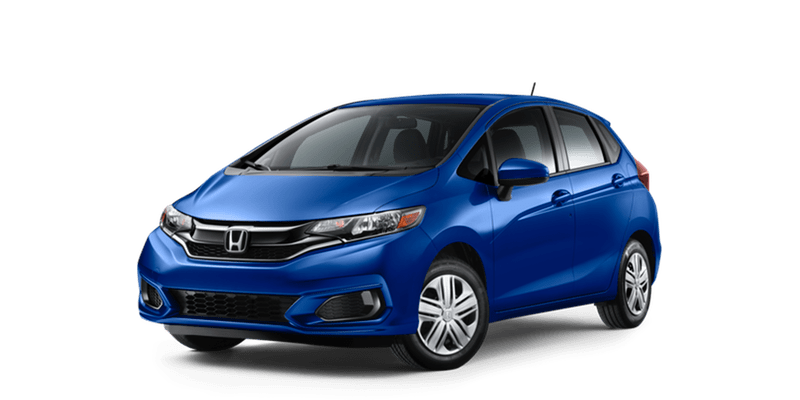 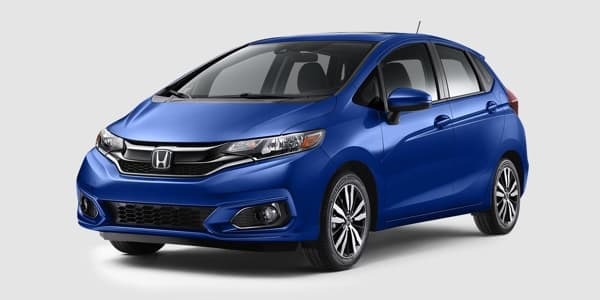 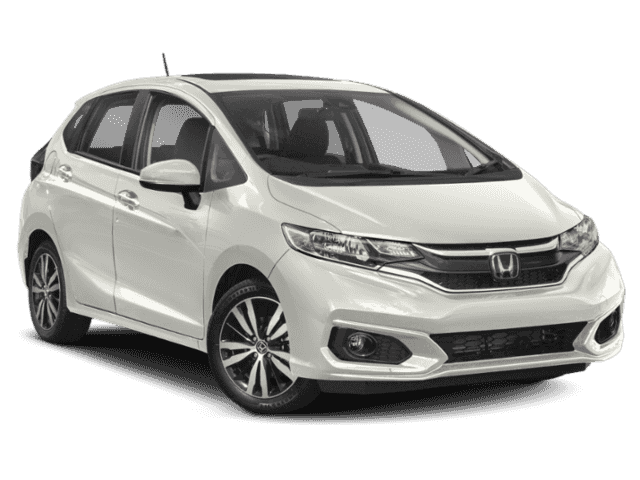 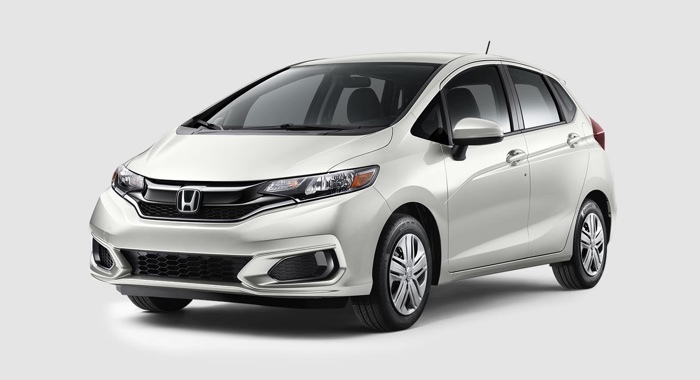 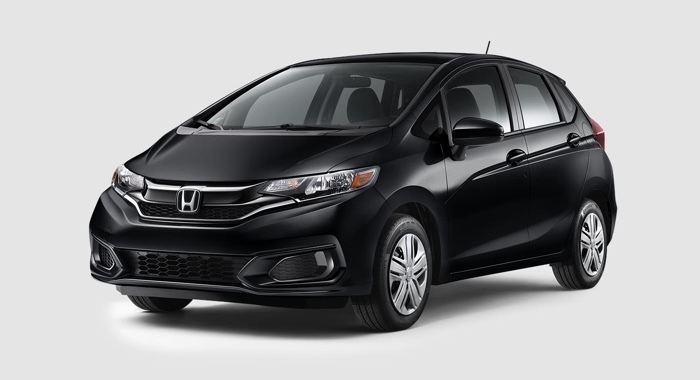 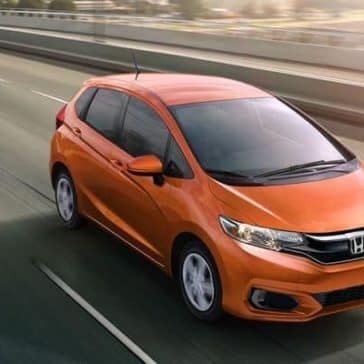 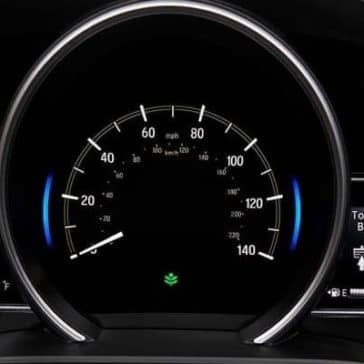 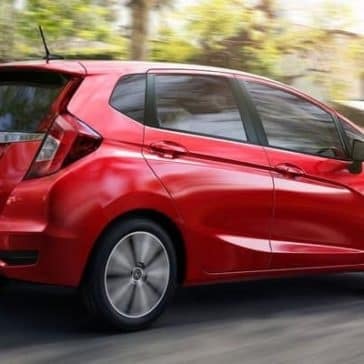 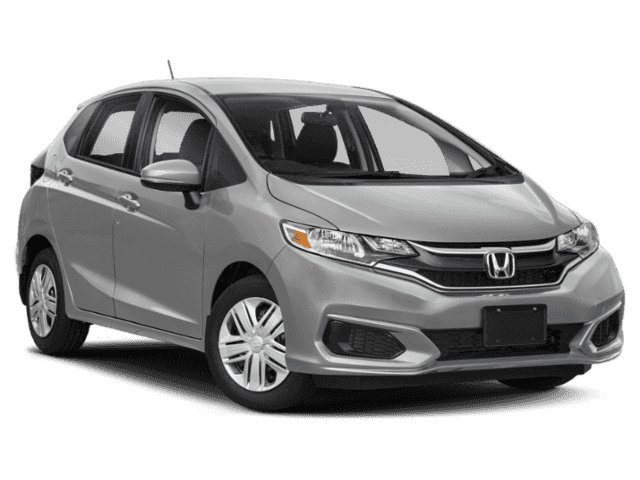 The 2019 Honda Fit trim levels range from the base level EX to the premium EX-L model. 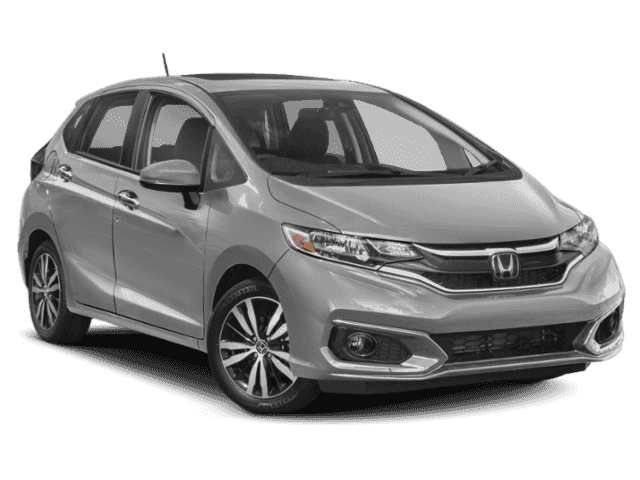 Explore their features today. 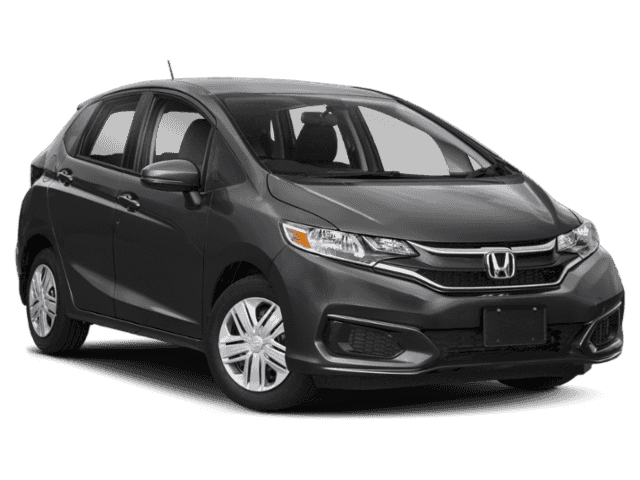 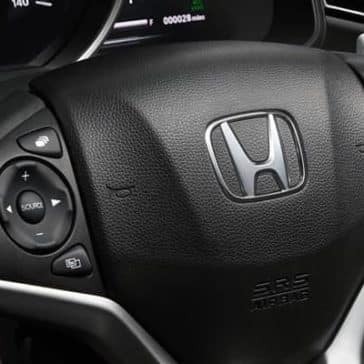 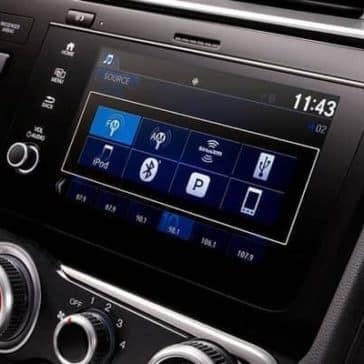 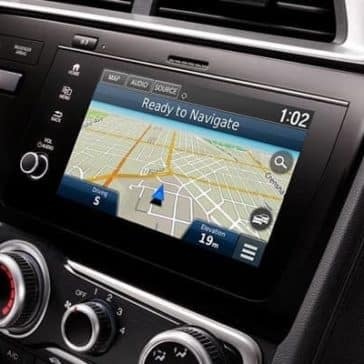 Check out the 2019 Honda Ridgeline reviews from Edmunds, Motor Trend, Kelley Blue Book, and more to see how this versatile hatchback provides surprisingly ample interior space and efficient performance. 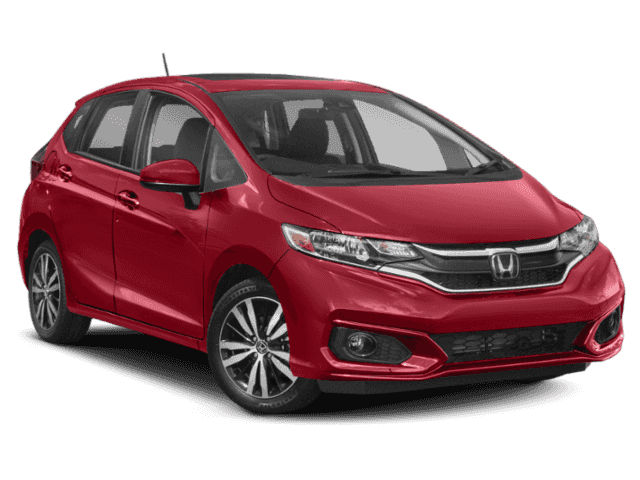 No matter which configuration you settle on, you’ll be able to select from among the following Honda Fit exterior color options.